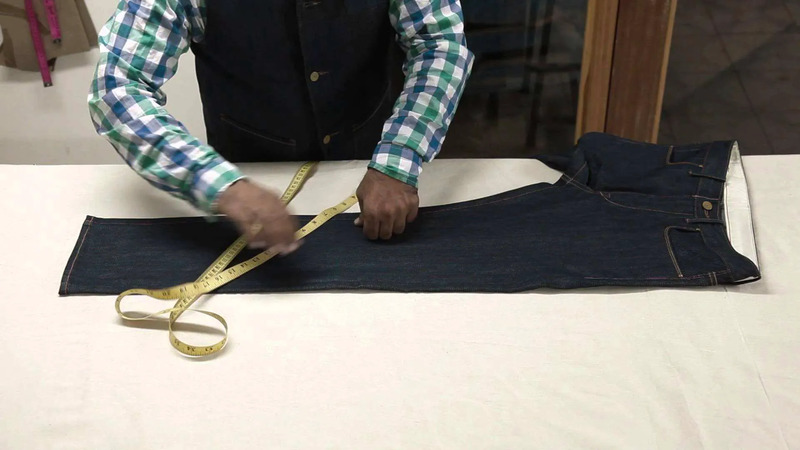 Measuring your custom jeans is difficult task, and when you want to get your jeans tailored with your best fitted jeans you love, and have it made to measure just right, you need to read further on how to take measurement of your best pair of jeans. 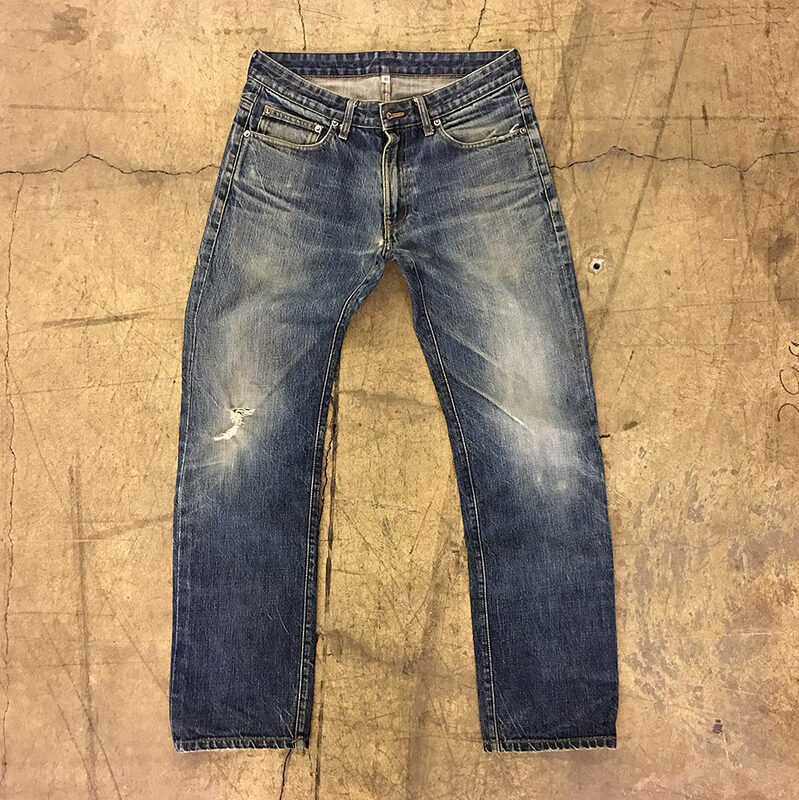 Whenever you buy your jeans, it's original tag size and actual measured size may be way different depending on country it has been imported from depending on the geographical body differences of their people, so please take only measured size into consideration before you bid or purchase a pair of Custom Jeans / Pants. Even if you normally wear a certain size in a particular brand or custom jeans, the measurements can still vary widely and you should never trust the tag size! Period. Generally the tag size is based on your actual measurement of waist & the waistband of the pants is more closer to your hips than your actual waistline. This is the reason the jean's weast measurement can be different than the tag size. And most of time Low waist jeans have a larger waist measurement than the tag size because they are meant to sit below the natural waistline. That's why tag size is for reference only, Never ever rely on that. The correct way to measure the waist is across the top of the back with the natural dip (this is how they drape around you, NOT aligned together). Double for total waist measurement around. To make sure the pants will fit, measure your favorite fitting jeans/pants putting them down flat and un-stretched. Measure using the guide below to find your best fit. How To Measure: Lay your Custom / Best Fitted Jeans / Pants flat, face up and do not stretch or pull fabric. Waist: Measure flat across the back waistband from one side to the other with the natural dip. Double the number to get actual waist size. Inseam: Measure from the crotch seam to the bottom of the leg on the inside seam. Leg Opening: Measure across the leg opening from side to side then double the number. Front Rise: Measure from the crotch seam to the top of the front waistband. Back Rise: Similar to the front rise, measure from the crotch seam to the top of the back waistband. Hips: Measure across the base of the zipper from edge to edge then double the number. The "Rise" Options: General Guidelines Ultra-Low Rise: 7" Rise or Less. Sits several inches below navel (waistband sits 4-5" below the navel), approx. 1-2" zipper. Low Rise: 7 - 9 1/2" Rise. Sits below navel (waistband sits 2-3" below navel), approx. 2 1/2 - 4 " zipper. Mid-Rise: 9 - 11" Rise. Sits at or just below navel (waistband sits just below navel), approx. 4 1/2 - 6" zipper. Classic Rise (High Rise): 10 1/2 -12" Rise. Sits just below the waist at the navel. High Waisted: 12" Rise or Greater. Sits at the waist, above the navel. Whether a Jean/Pant is considered Ultra-Low, Low, Mid, Classic (High), or High Waist depends on the rise. The "rise" is the measurement from the crotch seam to the top of the front waistband. A lot of this measurement depends on the size and the manufacturer of the Jean/Pant. 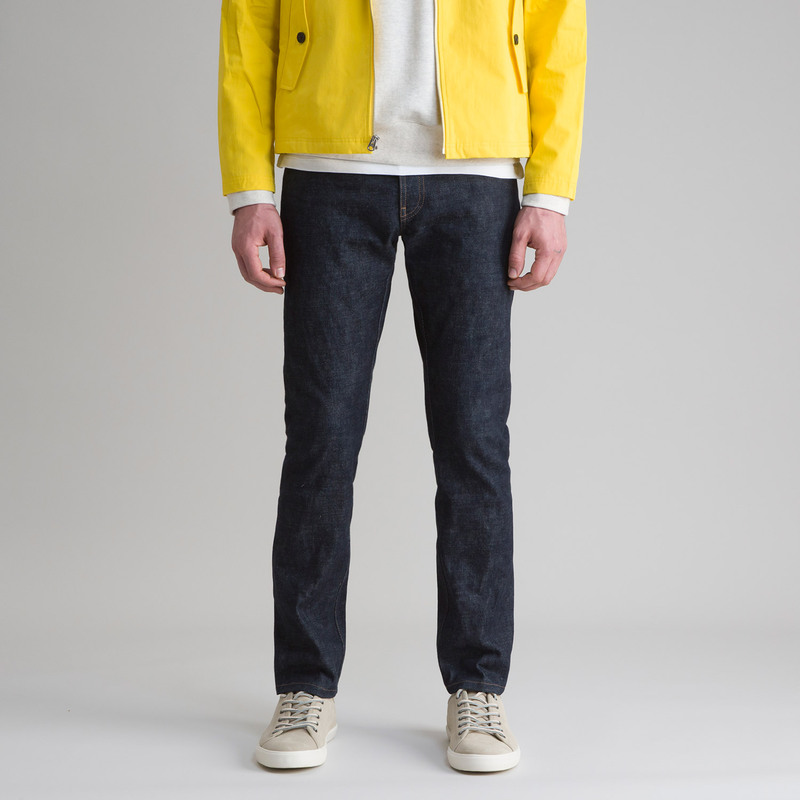 A small size jean/pant with a 9" rise will sit higher on the waistline than large size jeans/pants with a 9" rise. Each manufacturer has their interpretation of rise and what they consider to be Low, Mid, High, etc. 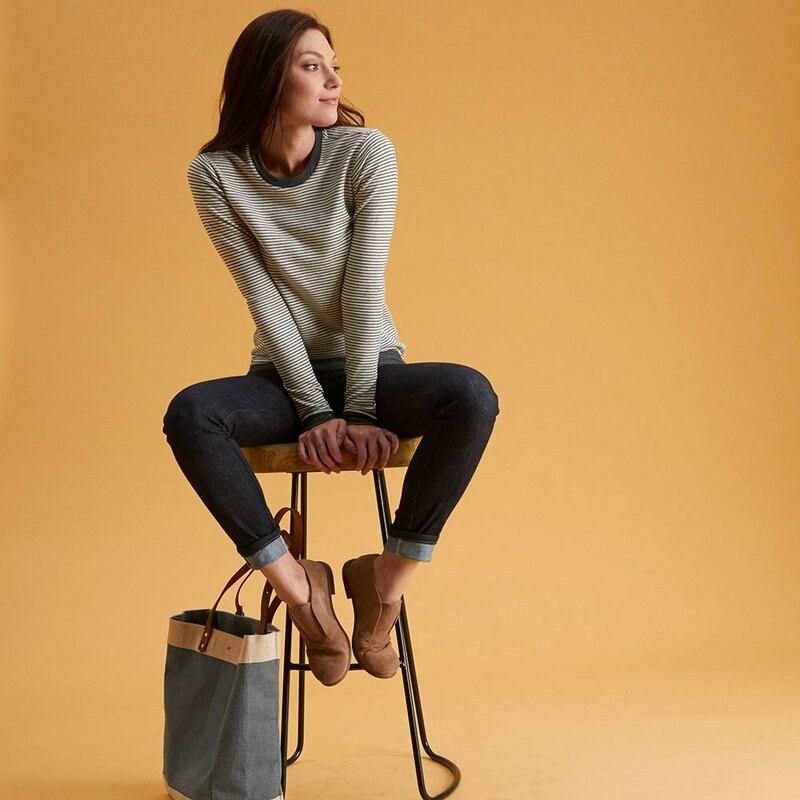 Some jean/pant may have a long measured length but designed to sit low on the waist and therefore consider a "Low-rise".